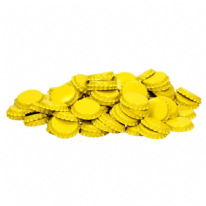 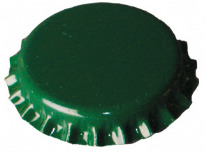 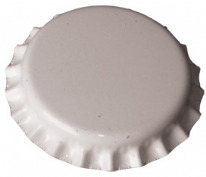 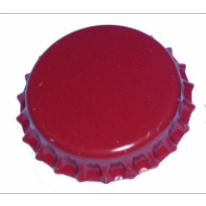 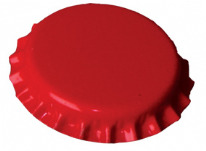 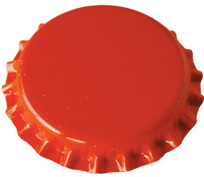 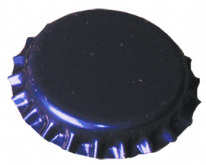 Unless otherwise stated, homebrew caps are standard size (26 mm in diameter). 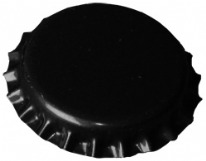 We also stock the larger 29 mm caps. 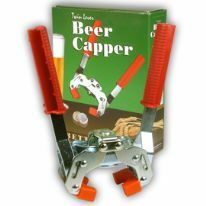 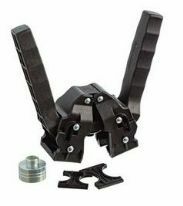 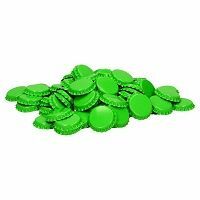 Most Craft Range cappers can cap both sizes. 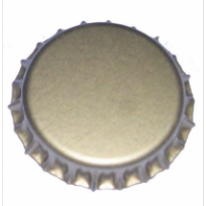 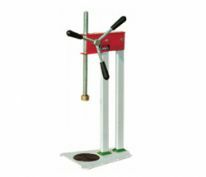 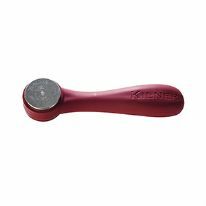 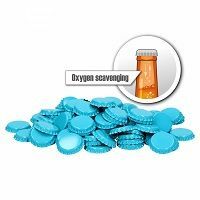 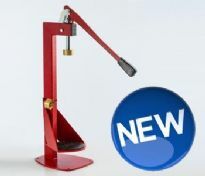 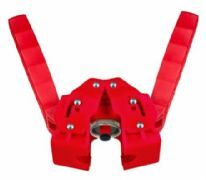 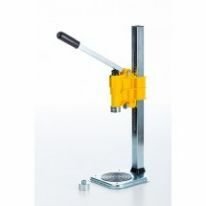 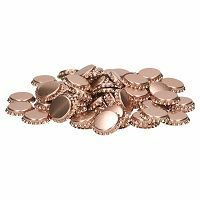 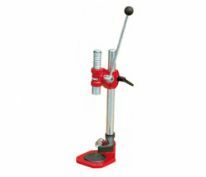 In order to reduce the risk of glass shards breaking off the tops of bottles during the capping process, it is important to use a good capper, and quality bottles. 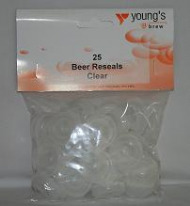 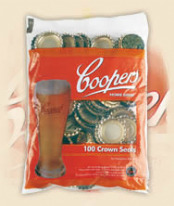 To remove the risk entirely, use Coopers Ox-Bar 24 500ml PET Bottles (better than glass bottles).